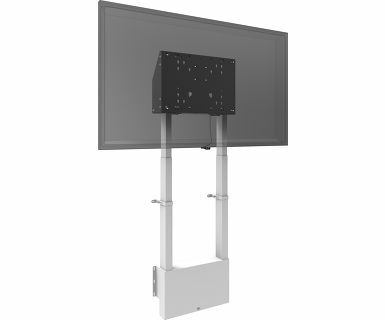 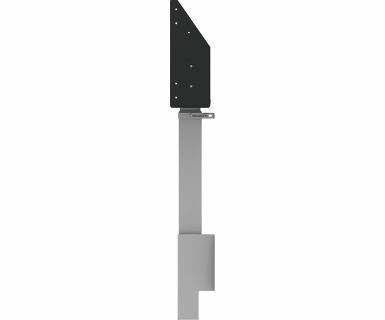 Wall lift for large format (touch) displays up to 120kg. 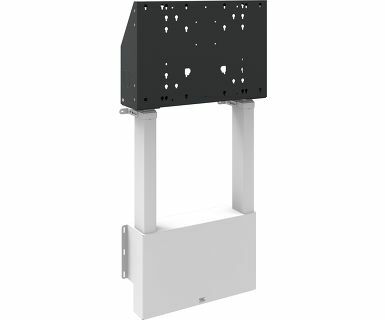 Floor supported wall lift for (touch) screens, max 120 kg A motorized trolley for touch screens up to VESA 600-400. 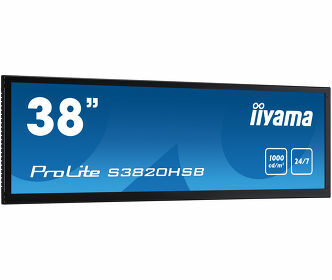 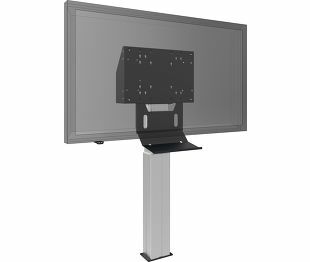 Thanks to its double columns it offers extra stability and robustness for working with a touch display. 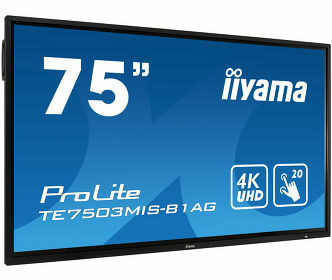 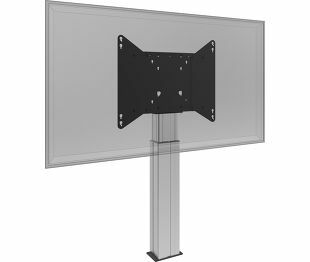 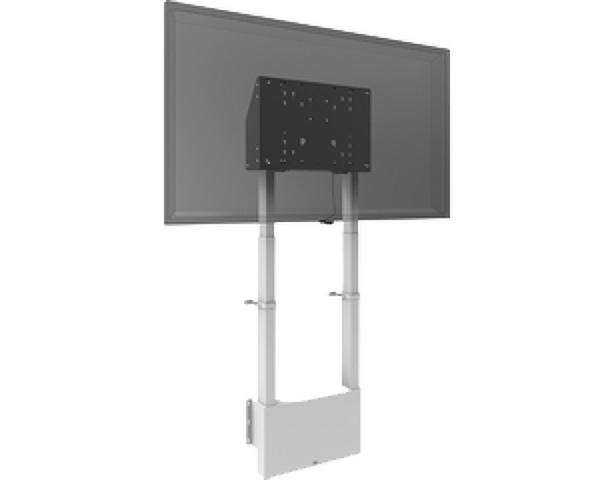 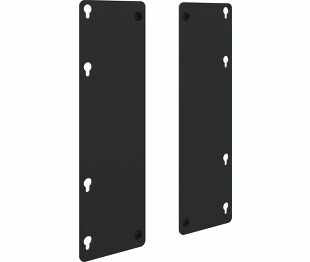 It features an electrical regulation guaranteeing a continuous and silent height adjustment, and an integrated screen bracket containing most VESA patterns, making it suitable for almost every display. 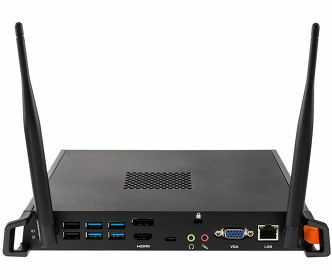 At the back side of the mounting utility, there is space reserved for placing a mini PC or thin client. Please note: If your screen is too big (VESA 600-500/600 or VESA 800-500/600), please use the MD 052B7280 adapter. 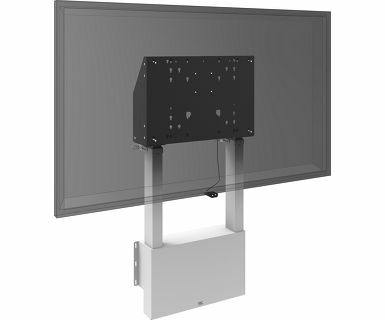 For screens with VESA 800-400, please use the MD 052B7265 adapter.